Provide an effective warning. 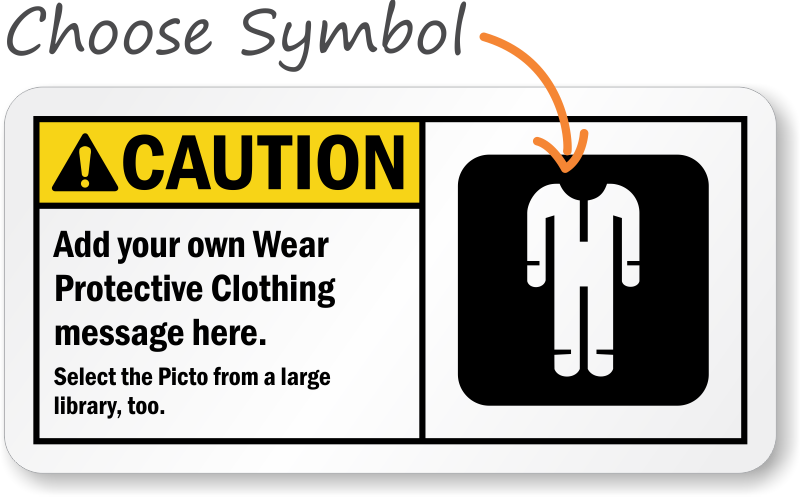 Use a "caution (ANSI):add your own wear protective clothing message here." label. A custom label convey exact message you want. Label available in variety of durable materials. Labels are water and chemical resistant. 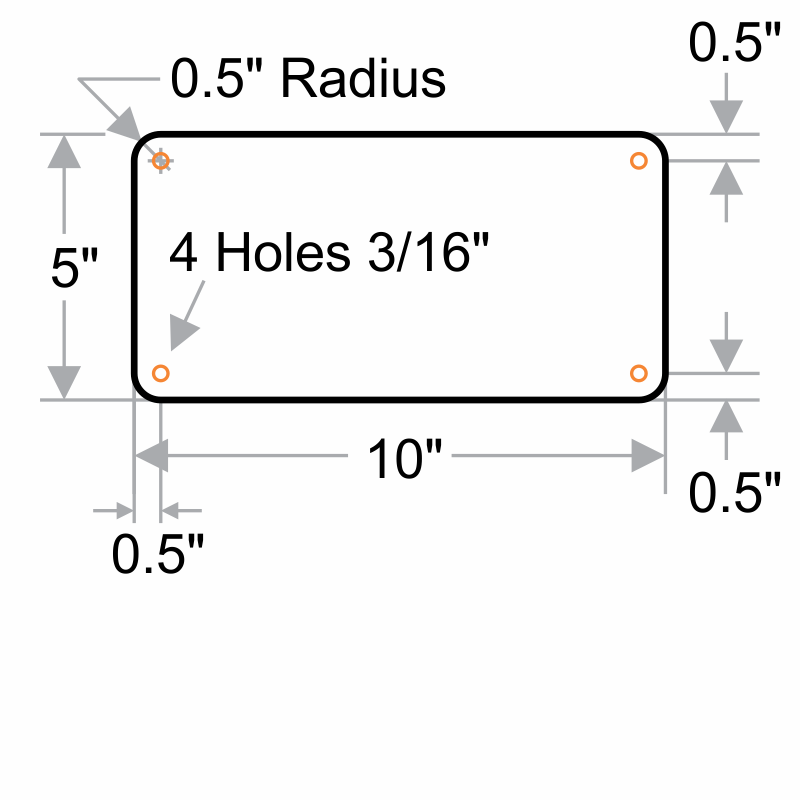 Aluminum and Plastic labels have pre-drilled holes for easy installation. 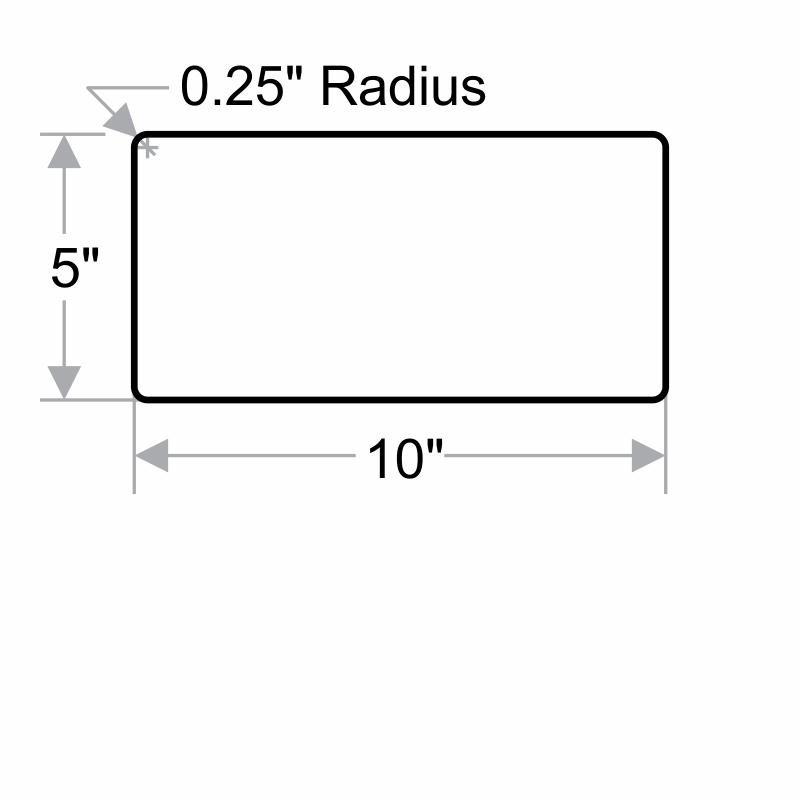 Choose label header and graphic from our library.